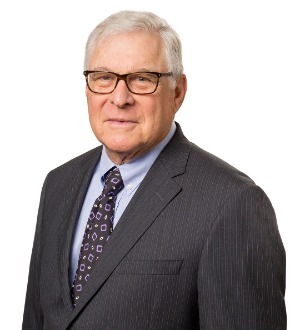 Stephen Turner concentrates in litigation and appellate practice and in administrative and governmental law, and he has served as trial and/or appellate counsel in a broad range of cases.Mr. Turner has made numerous appearances before the Florida Supreme Court, Florida’s District Courts of Appeal, and the 11th Circuit U.S. Court of Appeals; and he is also admitted to the U.S. Supreme Court.He frequently handles novel cases, developing strategic approaches and being well-prepared and studied to advance pertinent issues with clarity. Many of his cases have involved constitutional or public interest issues.He has taught for several years as an adjunct professor at Florida State University’s School of Law and previously presented the annual award to the most outstanding appellate advocate in the school’s Moot Court competition.Mr. Turner was nominated by the Florida Bar, appointed by the Governor and served on the State Judicial Nominating Commission for the First District Court of Appeals.Before entering private practice, he previously served as a federal district court law clerk, an Air Force JAG officer, a special assistant Florida Attorney General, and a state agency general counsel.